Peecho‘s founders Martijn Groot and Sander Nagtegaal tried, without success, to find a service with which they could print personalized photo products for their freshly born startup. An unsuccessful search led them to conclude that the world needed printing-as-a-service. They called it Printcloud. Today the enthusiastic Dutchmen announced the launch of their (Amazon webservice based) solution Printcloud, allowing anyone to connect to their API to print personalized products like photo books, t-shirts, postcards, and more in the cloud. A bold idea, connecting the digital to the physical, and removing the need for building and maintaining a print infrastructure or facility. As a demonstration of Printcloud‘s power the Dutch duo has developed an iPhone application using their own service. One of the first in a series of applications that Peecho will release under an open-source license. To lower the entry barrier for new merchants, these applications will be available to anyone for free, including source code. Brave developers are invited to join the Peecho bandwagon and built an application on top of Printcloud with the promise that if it’s good, Peecho will find a merchant for you. 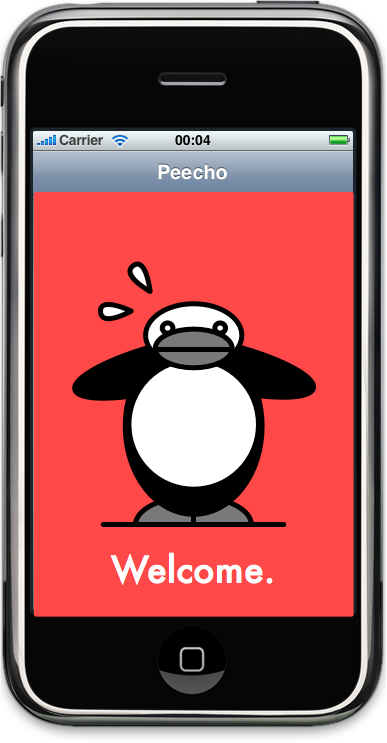 PS: Their Penguin icon is way cool.